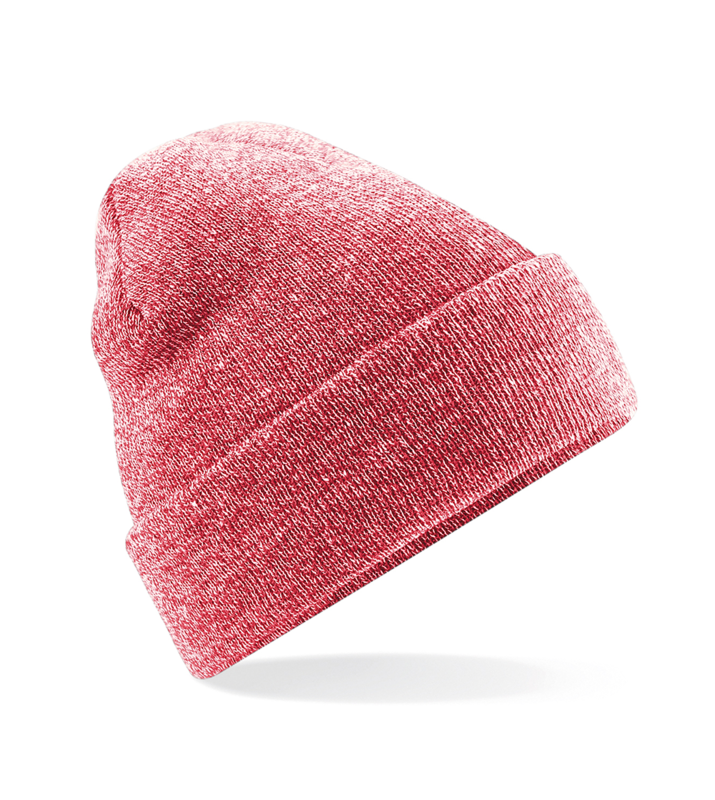 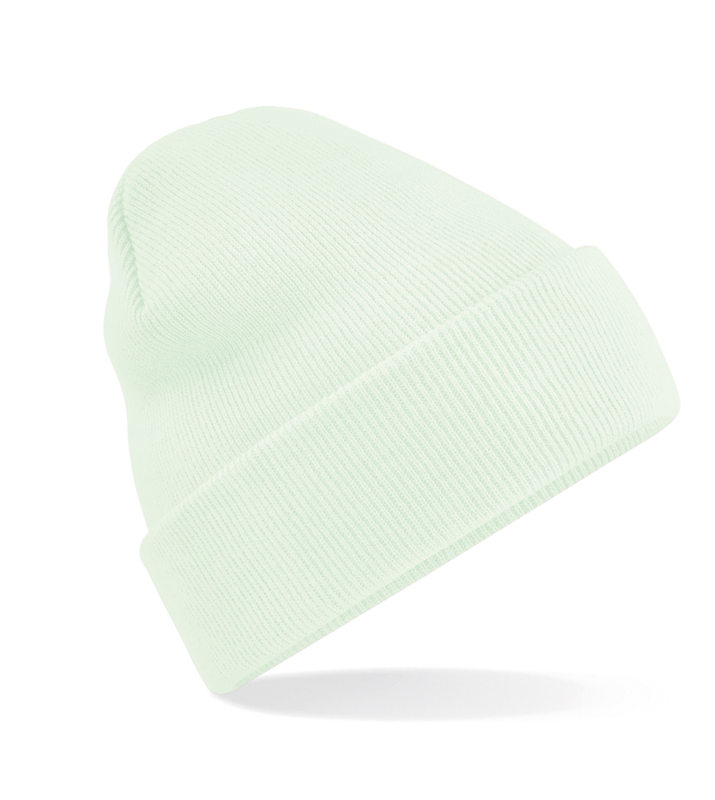 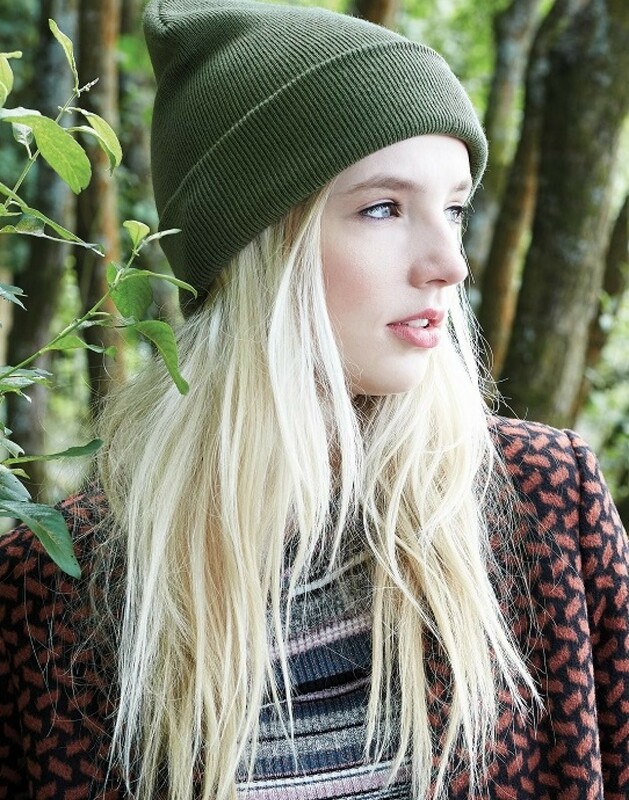 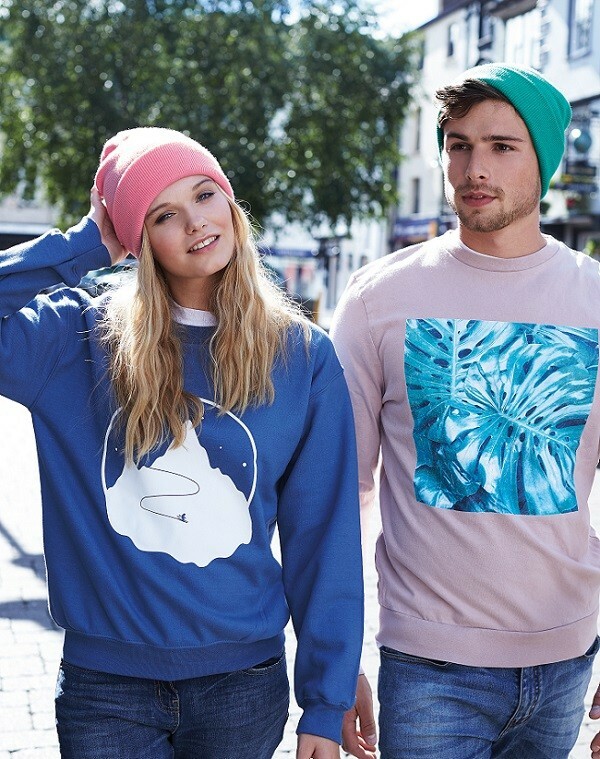 Customise this classic cuffed beanie with your club name and colours and you’ll be the coolest crewmember on campus. Its 100% acrylic fabric feels fantastic and the cuffed design presents the embroidered emblem of your sports or social society perfectly. With 50+ colour options you can mix and match options for home, away and special events. 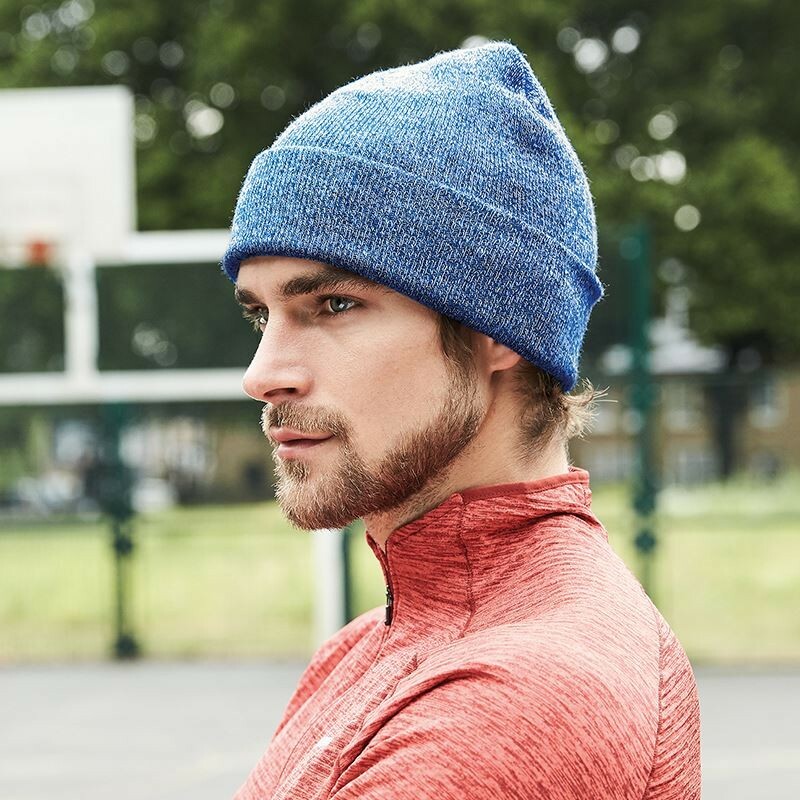 When you want a personalised product that saves pennies, you’re bound for glory with this brilliant beanie. Fabric: 100% Soft feel acrylic, ideal for embroidery, double layer knit, cuffed design for optimal decoration.